In 2012 Jensen’s began to revitalize and reconstruct (see October 2016 Blog) our Lakeview community located on Lake Kenosia in Danbury CT. It had taken years to line up the availability of City Sewer, City Water was already connected. 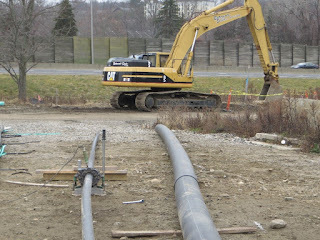 New water lines were installed throughout the community first, as a low-pressure sewer system was designed and approved. Once the minor detail of jacking and boring the sewer main under Interstate 84 was completed, the packaged pump stations were ordered and installed. The connections are now nearly 100% complete. 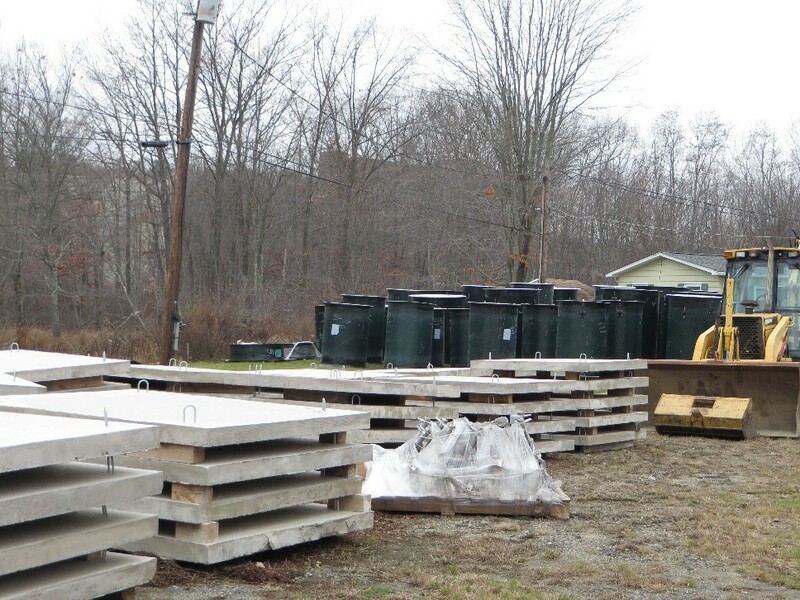 We are thankful for the help and foresight of the City of Danbury for their assistance and cooperation with this important project. 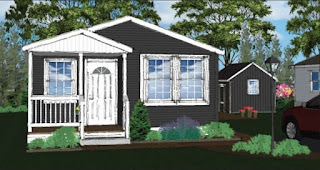 Over the last ten years we had removed several obsolete mobile homes. 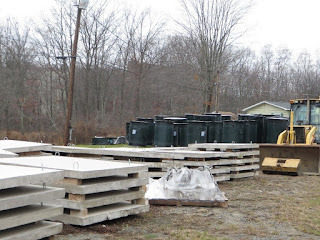 We had been waiting to replace them until recently when the utilities were ready and the community was beginning to look more like a place for housing and less like a construction zone. Ten new homes were completed and sold in 2016 and four more have been sold this year. New homes are being constructed by Commodore Homes of PA and built to Energy Star standards. Homes come in all shapes and sizes with your choice of features. We also have homes all ready for immediate occupancy. With the actual reconstruction nearly complete, we look forward to completely restoring a more residential look and feel to Lakeview. 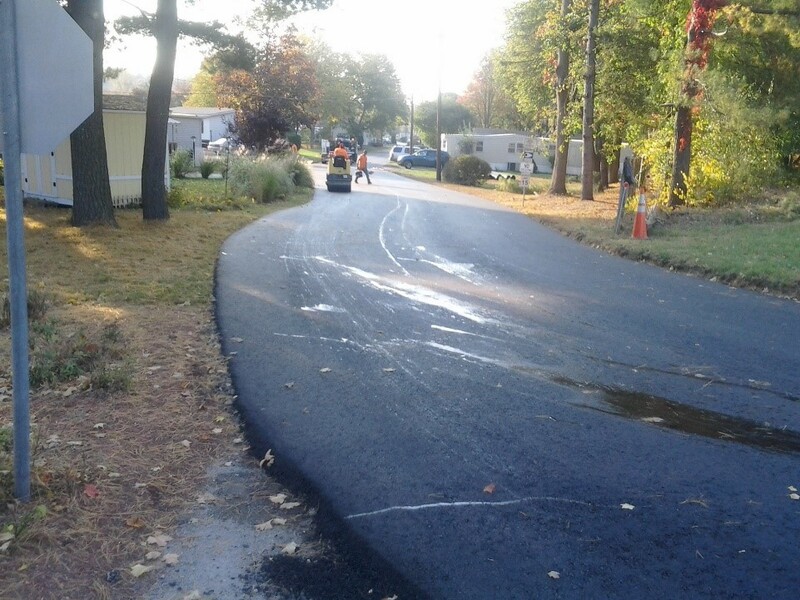 Driveways are being repaved, grass is being replanted, and the staging areas for materials and equipment are beginning to disappear. 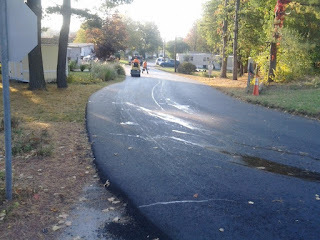 The top coat will be paved on all the roadways early this fall as a capstone for the project. We are pleased that the New Lakeview will see many exciting days ahead for its residents. Jensen’s takes pride in the reinvestment it makes back into its communities and Lakeview is one of the latest examples. To find out more about Lakeview, contact Sales Representative Gail Dietz at 914-373-9035.